Decision making is often one of the key themes we work on during executive coaching. The more senior you get, the more impact your decisions carry. 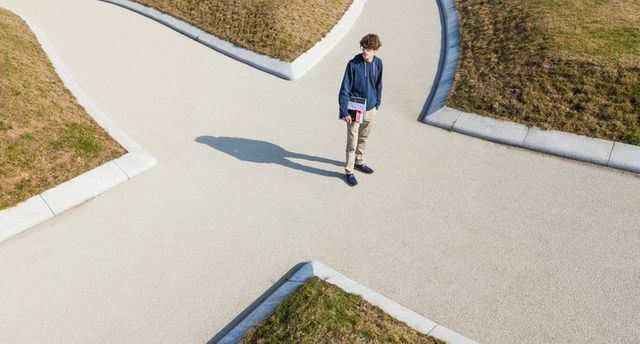 This article sets out 4 main guidelines on how to make better decisions. We all have preferences on how we like to make decisions, and often our preferences are influenced by context and environment. So whether you prefer to make decisions based on data and research, or look and feel, or whether you are naturally a laser, critical or strategic thinker, these guidelines can apply to you. Perfecting the decision-making process is the subject of J. Edward Russo and Paul J. H. Schoemaker’s book Winning Decisions: Getting It Right the First Time. They argue that four stages are involved in making any decision, whether it involves your personal life or your business’s future: framing, gathering intelligence, coming to conclusions, and learning from experience. Importantly, Russo and Schoemaker argue that simply gathering more information doesn’t usually improve a decision. Too much data, in fact, can confuse matters or (worse) make you over-confident. The bottom line is that the human mind is emotional and self-justifying, and for purely evolutionary reasons we are biologically incapable of ever taking a truly objective point of view on any issue whatsoever. But in recent years we’ve learned a great deal about how our brains work and how minds perceive the world.